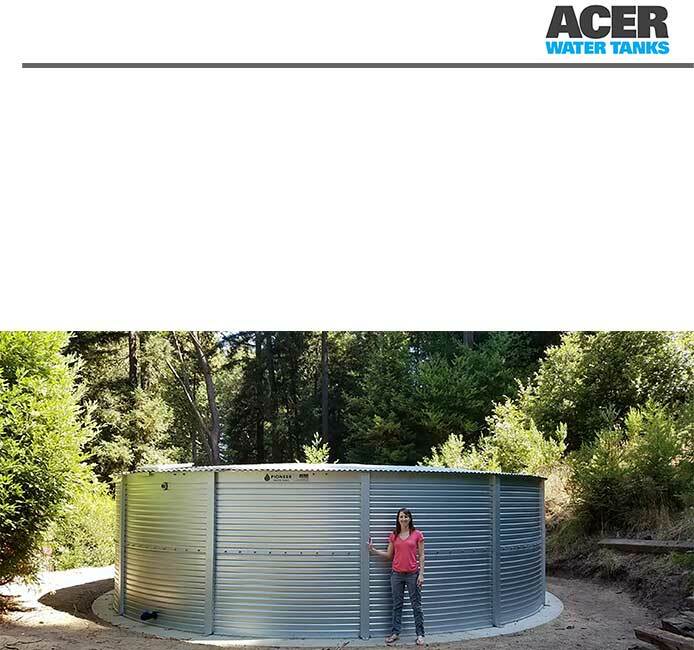 Our team of experts is dedicated to providing our customers with the best possible water storage product for their unique needs. 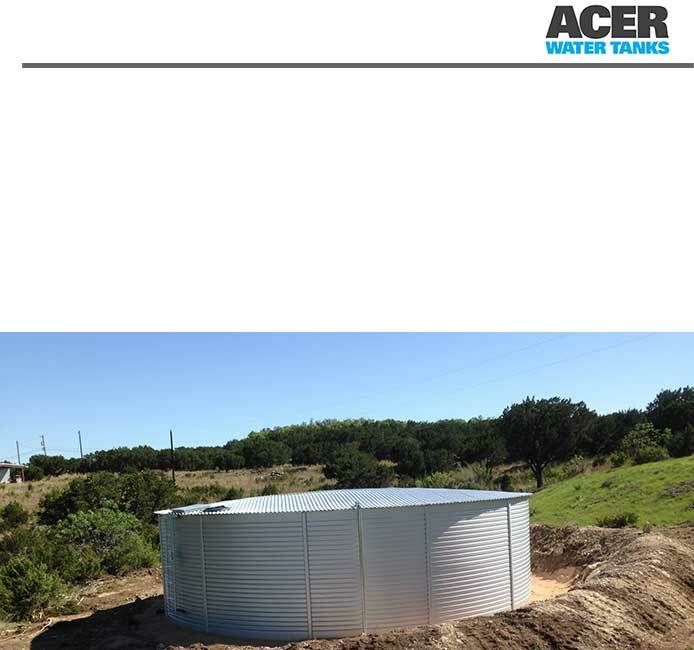 Acer Water Tanks is the exclusive Master Dealer of Pioneer Water Tanks in the United States, Mexico, and Caribbean Islands. 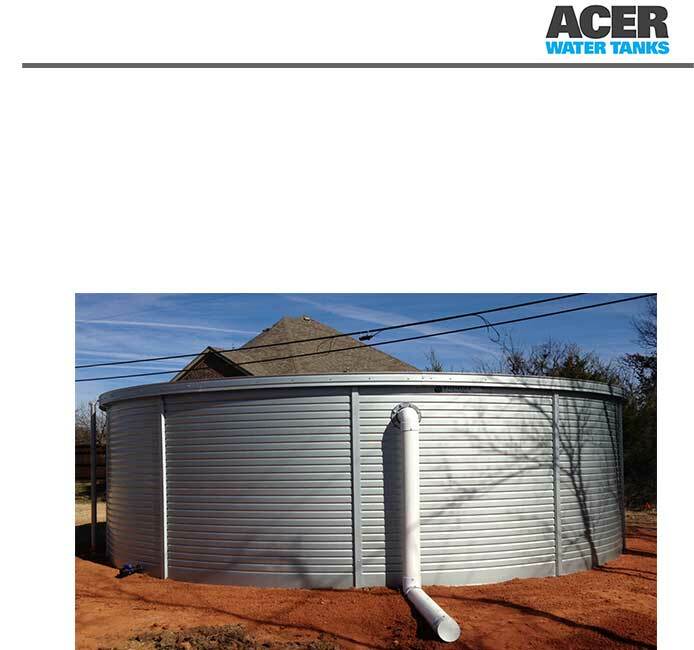 We are also a distributor of Xerxes underground tanks, which lead the industry in design and manufacture of high-quality, cost-effective fiberglass water storage tanks. oriented contractor team we have ever worked with." regret is I did not call him sooner. and just pure rain water to bathe, drink, and clean dishes." perfectly. five stars because they earned it!" 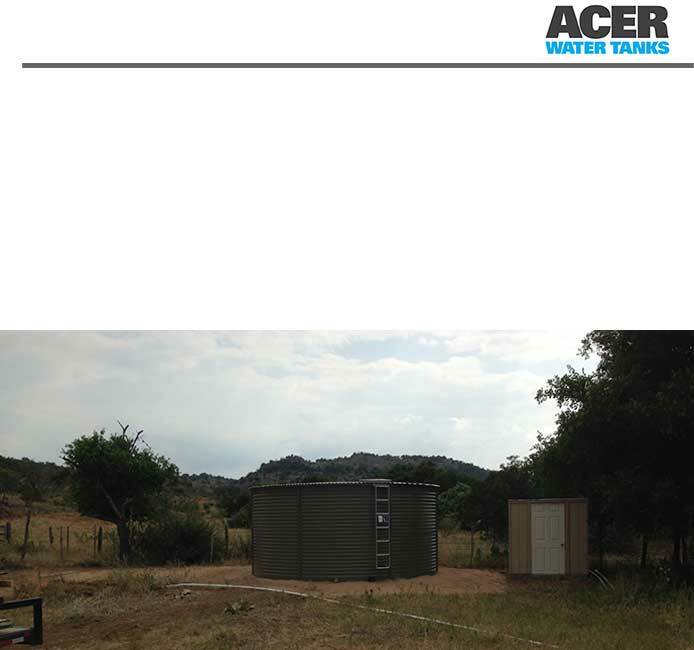 Our mission is to provide high-quality water storage products to meet the demands of a changing water landscape. In a world where water supplies are becoming increasingly stressed, we believe functional and affordable water storage is a critical part of building sustainable water systems that provide users with the water they need for their domestic supply, agriculture, firefighting, and drinking water.